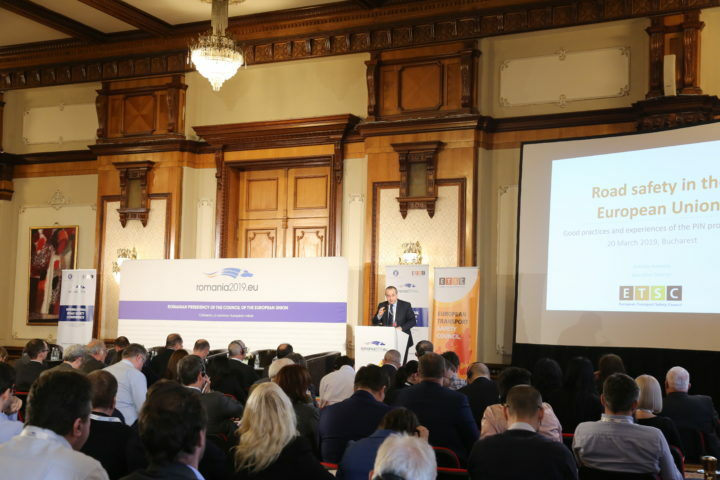 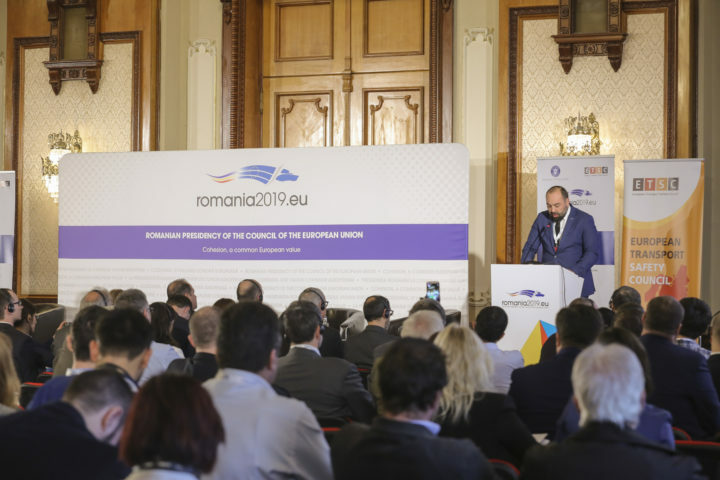 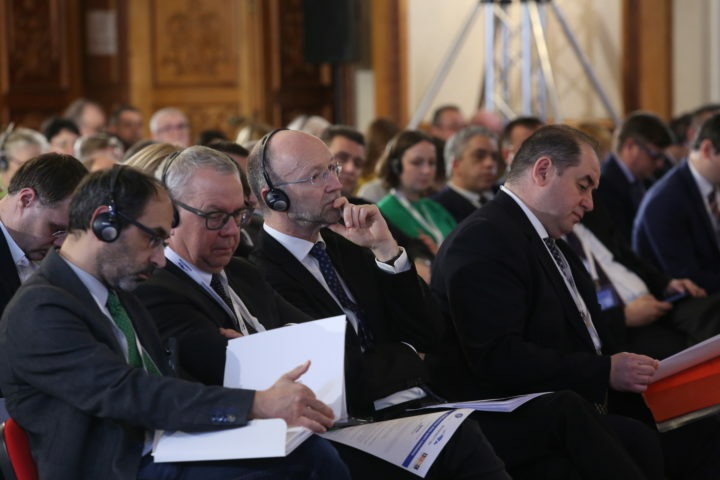 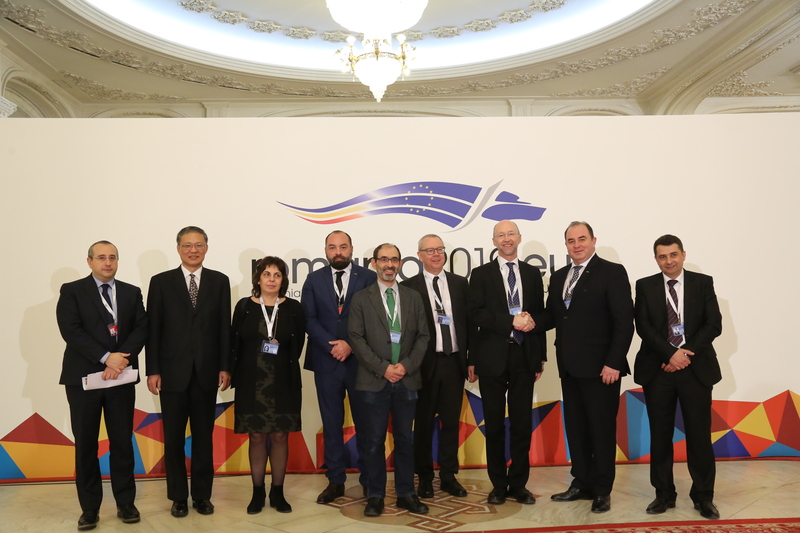 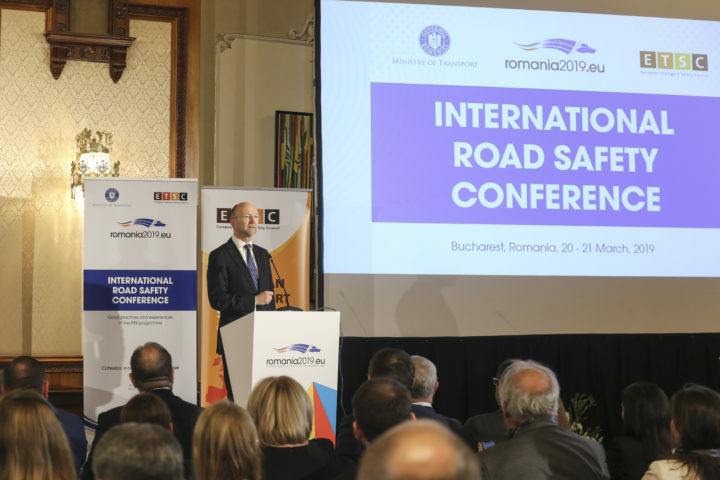 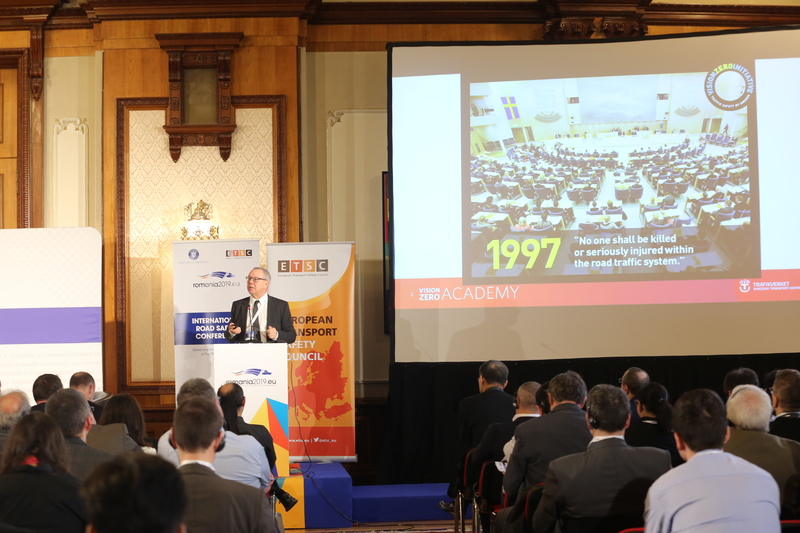 The Romanian Presidency of the Council of the European Union, the Ministry of Transport of Romania and the European Transport Safety Council (ETSC) organised the International Road Safety Conference in Bucharest on 20-21 March. 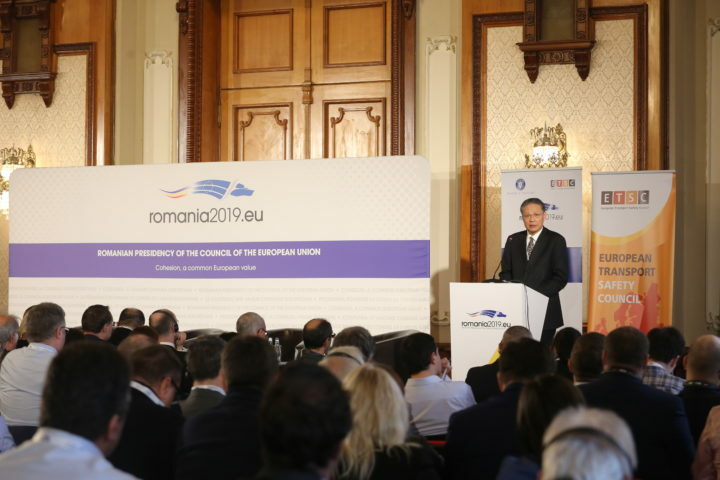 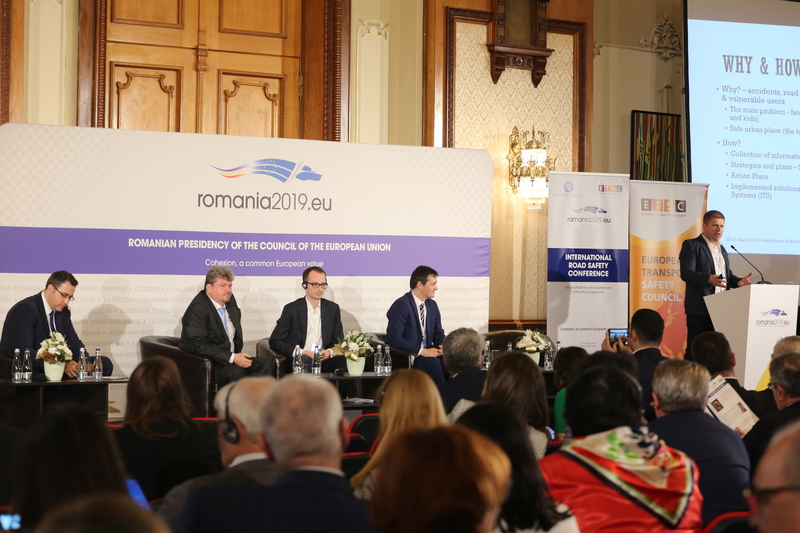 The two-day event gathered representatives of the European Commission, international experts, national authorities, private business environment, NGOs from Romania and abroad. The conference provided the participants a framework for the exchange of good practice and experiences to promote and accelerate the implementation of effective solutions in various areas of road safety, including digitalisation and innovation, reduction of serious injuries, speed management and infrastructure safety. 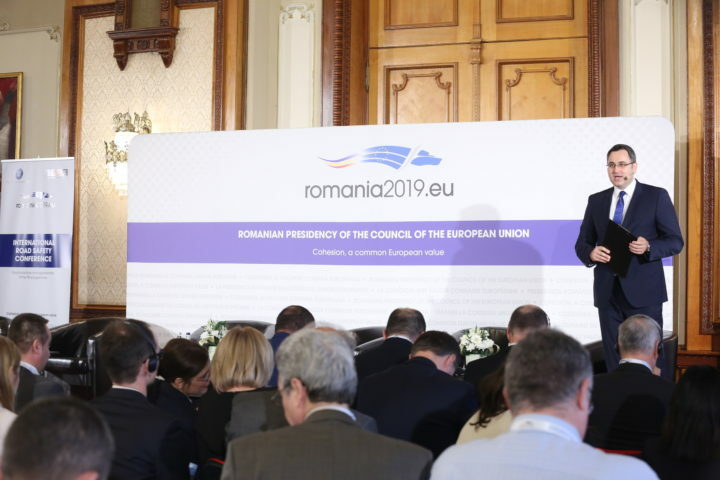 Consecutive translation Romanian-English was provided.